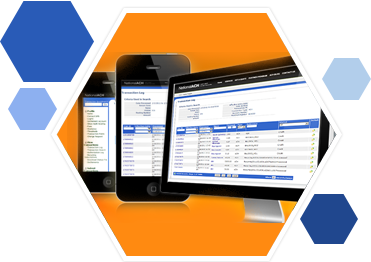 NationalACH provides high volume card & echeck payment processing accounts to nutraceutical merchants. The more ways customers can pay you, the more sales you make. 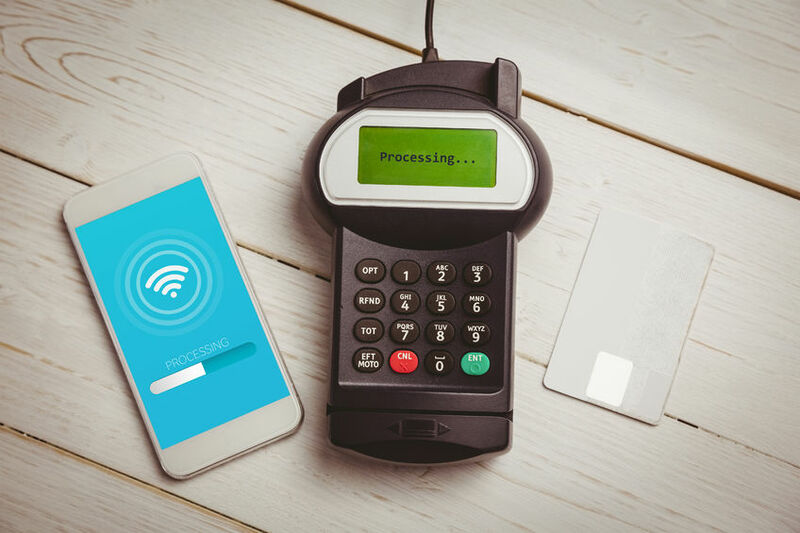 Accepting card payments is necessary for all nutraceutical merchants. Adding echecks lets customers that don’t have cards or are maxed out on cards pay you through a bank account rather than card. Nutraceutical merchant accounts can be established for any nutraceutical business as long as the product being sold is legal. Nutrition, dietary and herbal supplements used by consumers to enhance beauty, improve health, stimulate sexual desire, boost energy & protect biological functions are all accepted. While there are many well established nutraceutical businesses, banks classify the industry as high risk. Reasons for the high risk classification include the lack of regulatory standards on nutraceutical products. increased risk of chargebacks, & continuity billing models which are based on recurring payments. 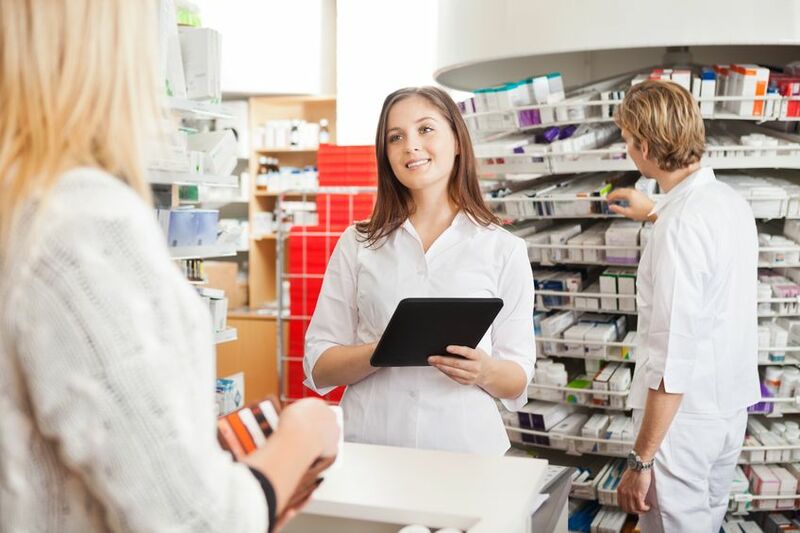 We can help you establish nutraceutical merchant accounts through our extensive network of banks that are friendly to the industry. Echeck nutraceutical merchant accounts are a good addition to card processing as there are no arbitrary card brand restrictions for echecks. And rates are lower for echeck high risk merchant accounts compared to cards. NationalACH is a premium provider of high risk merchant services for nutraceutical businesses. Solutions are designed to provide you fast, affordable, and reliable payment processing to help your business succeed. Unlimited volume, for qualified companies. Get the processing capacity you need to accommodate your growth. Free trials, continuity billing, deferred billing, and single or recurring payments are acceptable for all nutraceutical products. Recurring billing. Set up an unlimited number of recurring payment plans to accommodate the needs of your customers. Accept payments online with a simple to install API. Virtual terminal for check by phone and mail orders. Multi-channel payments increase profits. Account verification services keep returns low. Save money on processing fees. Fully compliant processing technology keep your transactions safe. Application for nutraceutical merchant accounts is free, with no obligation. A dedicated account manager will work with you to help ensure account approval. To qualify for an account, merchants need to process at least $50k per month. High volume merchants are our specialty. No start ups are accepted. The process starts with completing an application form which is submitted along with supporting paperwork. Supporting documents include payment processing history, proof of identity of the signer on the account, business and product information, bank statements, and other relevant data. Allow 7-10 business days for approval of your nutraceutical merchant account. Multiple accounts through a single source, saving you time and effort. Get the processing capacity you need to accommodate your growth. Unlimited volume for qualified companies. High risk merchant account specialists. Take advantage of our expertise to get your account approved quickly. Extensive banking network ensures account approval for all product types. Dedicated account managers committed to your success. Free technical support. Contact us today and discover how we can help your business grow and prosper.